New Zealand second GfK independent commercial radio survey for the year clearly shows the continued strength of the medium of radio in the country. 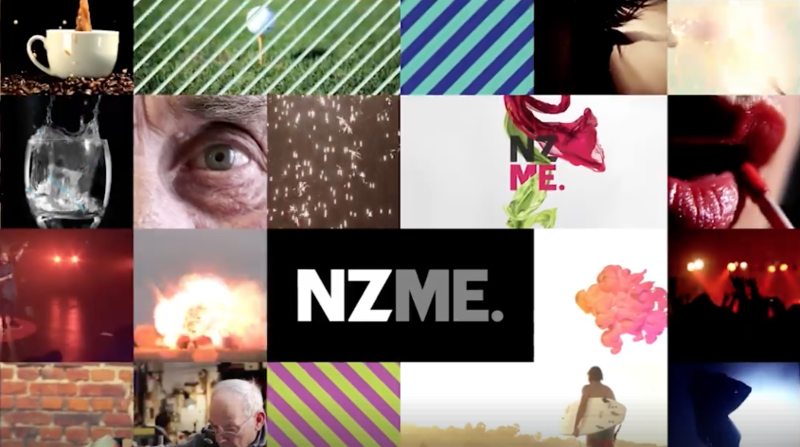 The latest survey results show a massive 3.4 million commercial radio listeners, while NZME celebrates winning Auckland and growing its overall market share. That equates to 80% of New Zealanders aged 10+ tuning in each week, an increase of 15,900 listeners on Survey #1. Newstalk ZB remains the #1 Breakfast show in New Zealand. “It’s no wonder we saw the 2018 ASA Revenue figures show Radio at an all-time high when you see our industry continue to deliver large audiences that are highly engaged and available for advertisers to reach on a range of highly targeted and defined brands,” said Radio Broadcasters Association CEO Jana Rangooni. 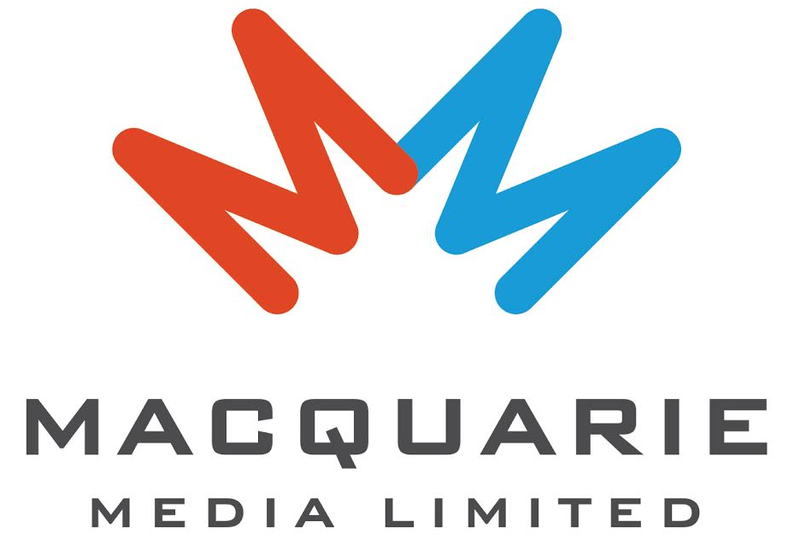 “We’ve grown audience in all demographic groups 18 years and older and when you combine these results with our radio partners, we have over 2 million listeners, an incredible 60% of the total commercial radio market,” said NZME commercial officer Matt Headland. “The strength of radio lies in its ability to develop brands that profoundly target the different tastes and interests of audiences right across New Zealand,” added Leon Wratt, Mediaworks group content director – music radio. The full commercial total New Zealand and market-by-market data reports can be found here.